Saratoga Area Pet Friendly Parks: Find The Perfect Place To Take Your Pet For Some Fun In The Saratoga Area! Looking for a place to take your pup for some good fun & exercise? Check out our listings for pet friendly parks both in & around Saratoga Springs! Kelley Park is located in the Village of Ballston Spa and features a skate park, an extensive playground, picnic tables, a pavilion and an enclosed dog run for your canine companions. 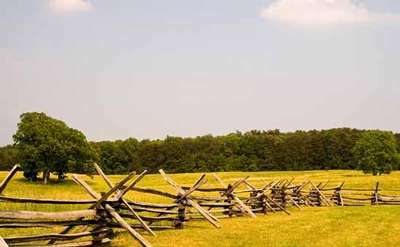 See where the Battle of Saratoga took place! The Saratoga National Historic Park is where history and beautiful vistas combine to create one of the country's premier parks! Tucked just off of Broadway, Congress Park is a favorite spot of tourists and locals alike! 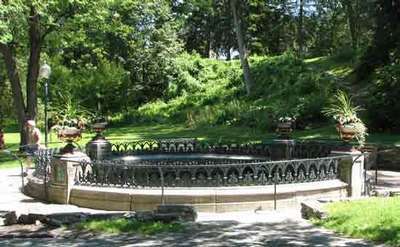 The Saratoga Spa State Park is an excellent location for humans and their furry friends. Visit the Dog Park within Spa State Park for some pooch exercise.